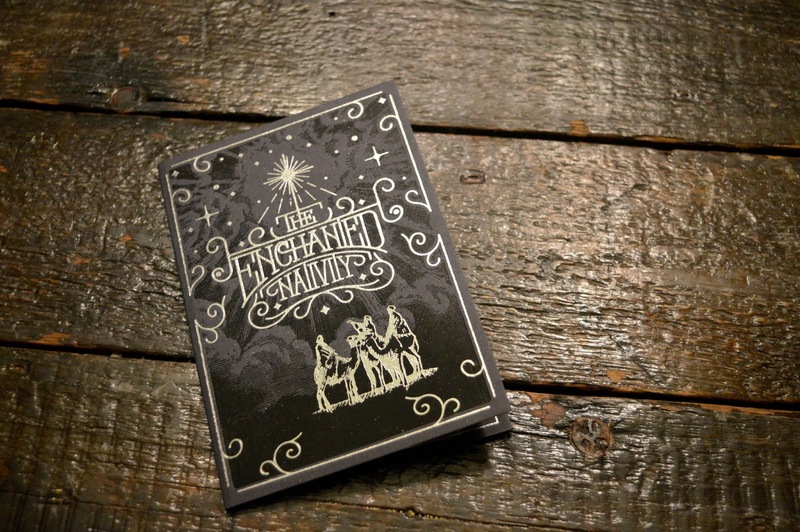 But the one thing I've really been looking forward to is seeing what The Botanist would pull out of their never ending bag of tricks for Christmas time. 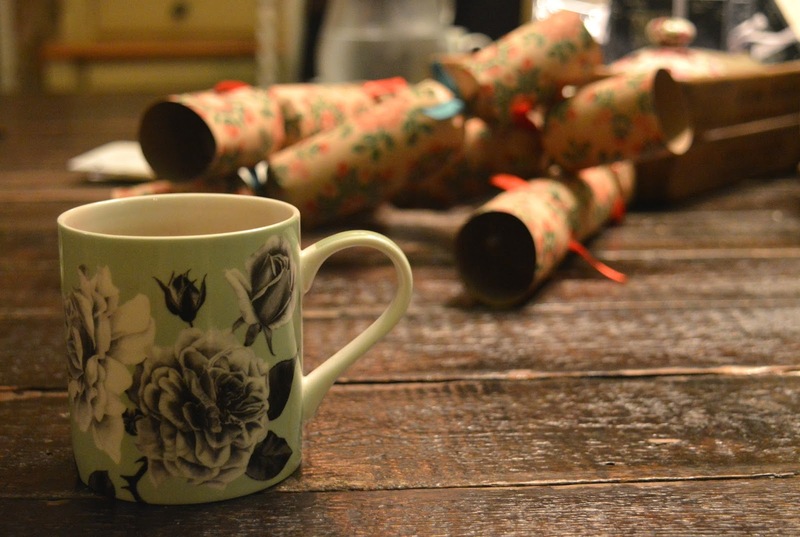 Last week Christmas well and truly arrived and I was invited along for a little sneaky peak at what's to come. If, like me, you love this time of year a trip to the Botanist will definitely get you into the Christmas spirit. Putting down the cocktail menu just this once I indulged in one of my favourite festive treats, a steaming hot mug of mulled wine. Served in a gorgeous botanical mug (that I really wanted to pinch), as soon as the delicious spicy smells hit my nose I felt excited for the big day. 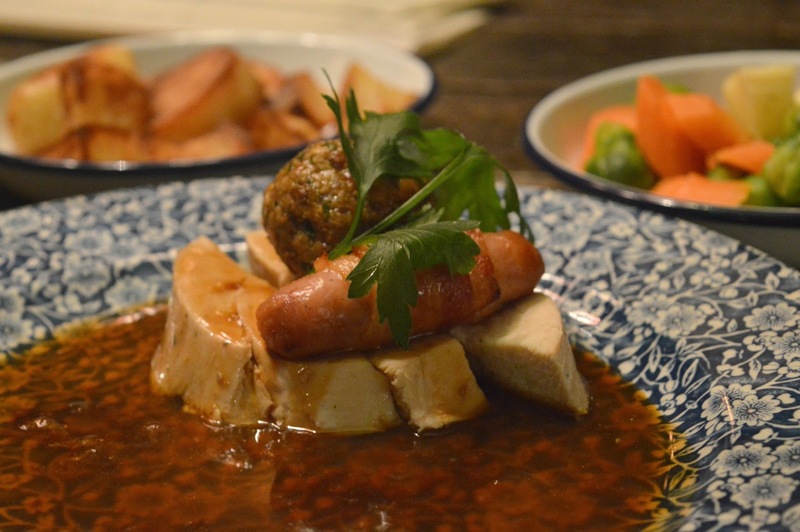 Of course, Christmas isn't Christmas without a mountain of food and the Botanist have pulled out all the stops with their Enchanted Nativity Menu which launches today (23 November). It is a bit of a bargain (three courses for £22.50 at lunch or £27.50 at dinner) and features a great range of delicious dishes to choose from. 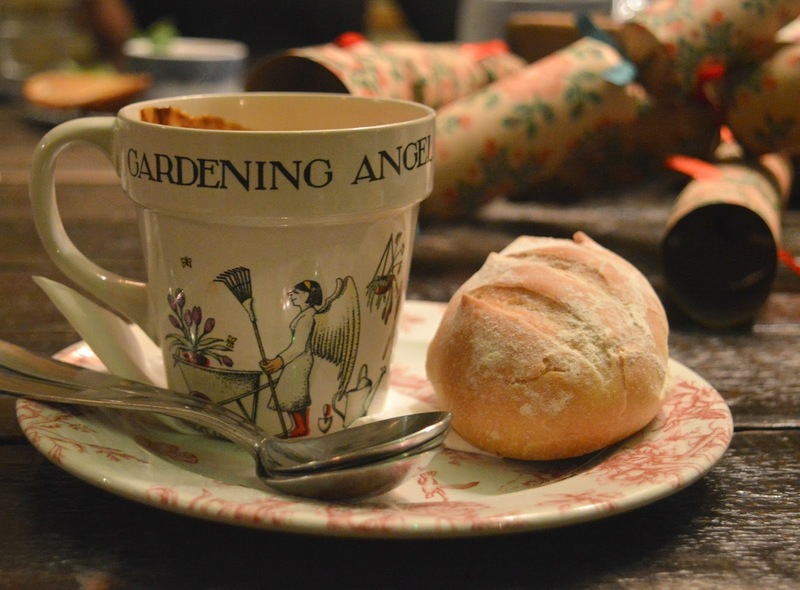 Chatting about food (especially the festive kind) is one of my favourite things to do, so here's a quick run through of what you can expect from the menu. For Starters we enjoyed a warming mug of thick and creamy Roast Vine Tomato Soup served with crunchy bread. It was delicious and perfect for a cold Winter's day. I don't like to play favourites but this was my favourite of the three. 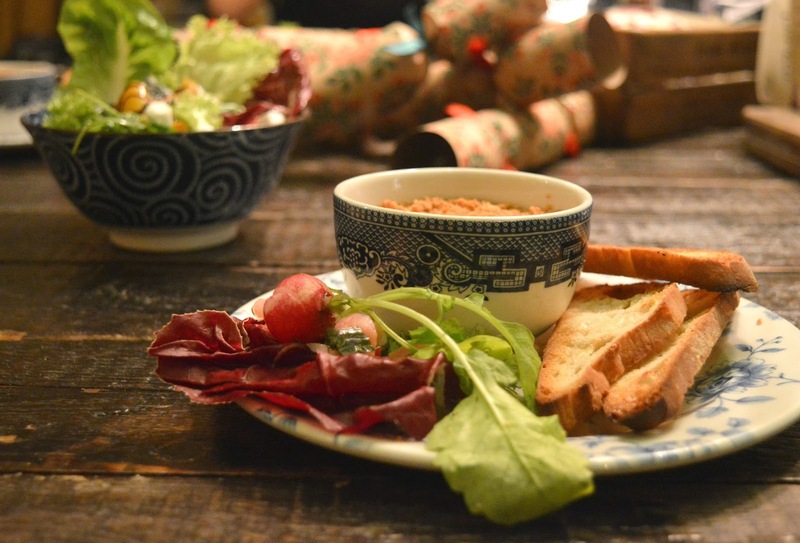 Another popular Starter for our party was the Chicken Liver Pate which was one of the nicest pates I've ever had. For those wanting a lighter start to their meal there is also a Beetroot and Roast Pepper Salad with Walnut Dressing and Peppered Goat's Cheese Crumb. There are four options for the Mains including Roast Fillet of Salmon served with Crushed Minted Peas and Hollandaise and the most delicious Sirloin Steak served with Baby Spinach and Forestiere Garnish. Of course every festive menu needs the all important Traditional Roast Turkey served with all the trimmings. I think you'll be hard pushed to find a Christmas dinner as good as this one! The surprise hit of our evening was the vegetarian option, Pumpkin Ravioli with Crispy Shallots and Sage. It was absolutely beautiful and I'm thinking of starting up a campaign to get this added to the main menu. For me a menu is always judged on its desserts and the Botanist did not let me down with their festive menu choices. 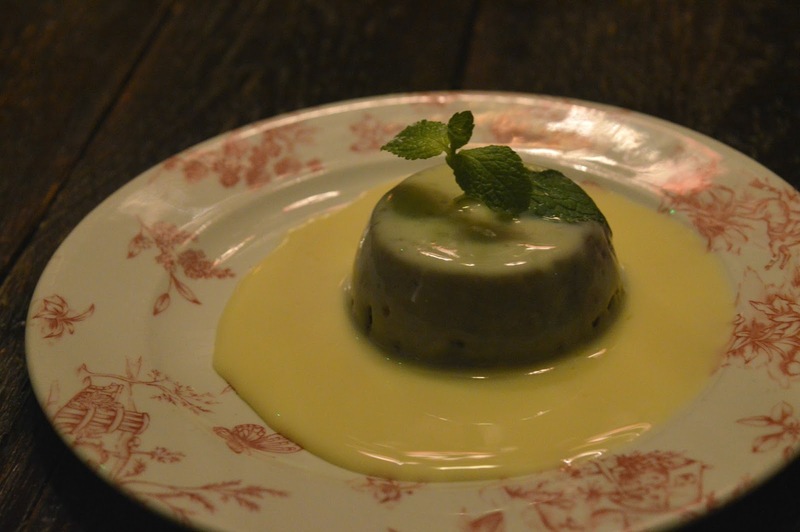 If you want to be traditional there is, of course, Christmas Pudding served with Brandy Sauce but there are another two choices to tempt you if that's not your thing. 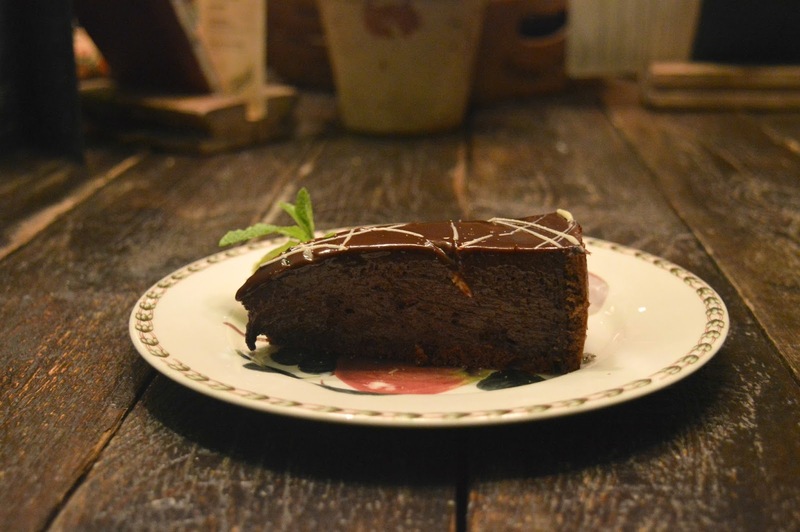 The Orange and Bitter Chocolate Truffle Torte with Mint Sugar is a chocolaty treat not for the amateur. It's beautiful but rather rich so you may struggle to fit it in at the end. My favourite dessert was the Sliced Apple and Almond Tart with Caramel Ice-Cream which I polished off far too fast. 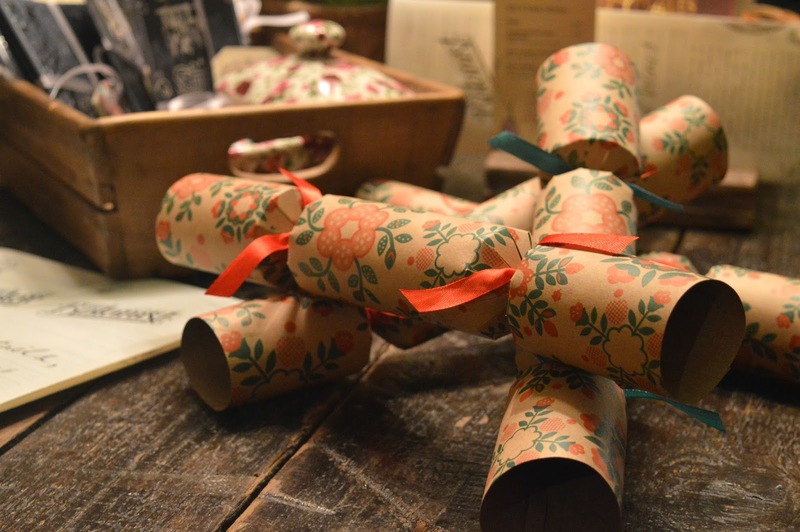 If all that wasn't enough to tempt you in from the cold, the Botanist have plenty more Christmas treats up their sleeves. The popular Roof Terrace has been transformed into a Winter Wonderland Terrace complete with cosy corners and warm blankets. The perfect place to snuggle up with friends over a spiced cider and mulled wine. Another date for the diary is Tuesday 22 December when the final Christmas countdown will be made complete by the Botanist's Carols by Candle Light featuring a full acoustic choir! I think we all know where you'll find me this festive season! See you all there! 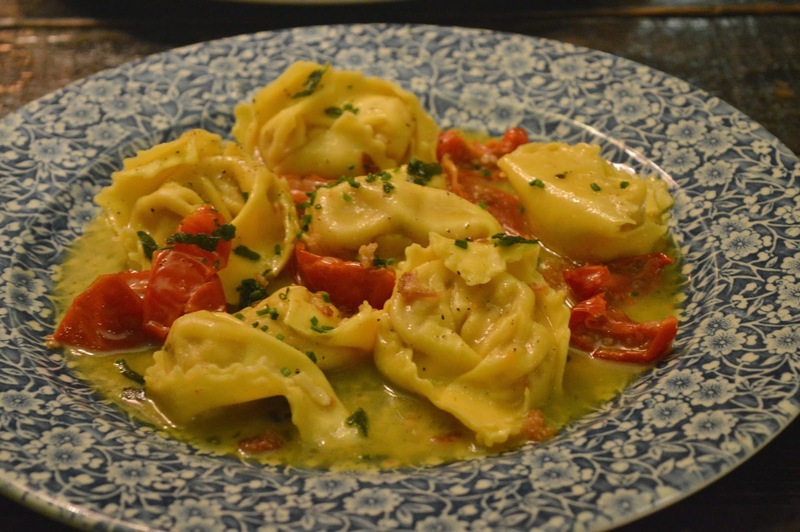 I love the look of the pumpkin ravioli!